Smok R200 is newest 200watt TC box mod by smok tech, the new temp control box mod made of alumi.. 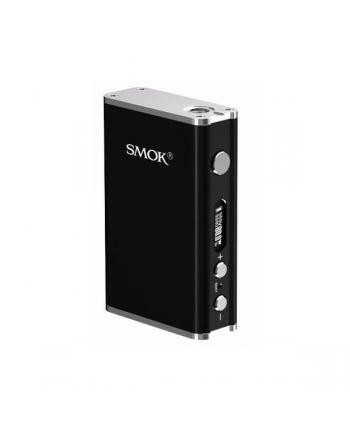 Features: Smok TF-STC2 coil is patented stainless steel dual coil head, this coil head are constr.. Features: Smok TF-R3 is newest rebuildable triple Clapton core, nice big triple coil deck wi.. 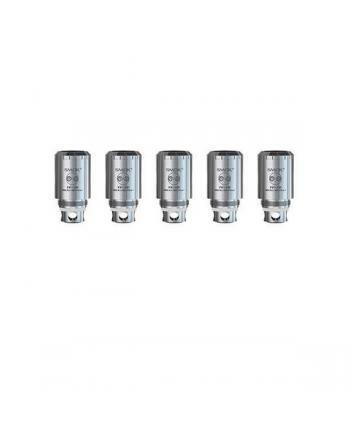 Features: smok TF-T8 is patented octuple fused Clapton core, octuplet fused apparatus in a single.. Features: Smok TF-T4 is newest patented quadruple Clapton core, four separate chamber design, the.. 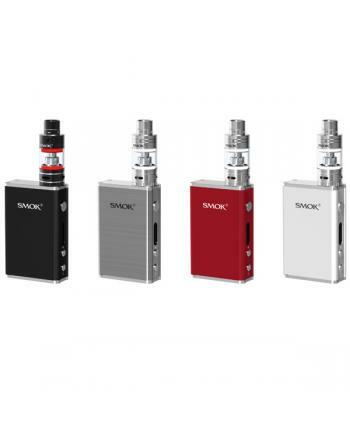 Description: The Smok R80 is newest temp control box mod by smoktech, this new TC box mod is upgr.. Features: Smok TF-CLP2 is patented Clapton dual coil head, dual Clapton structures, features two ..
1. 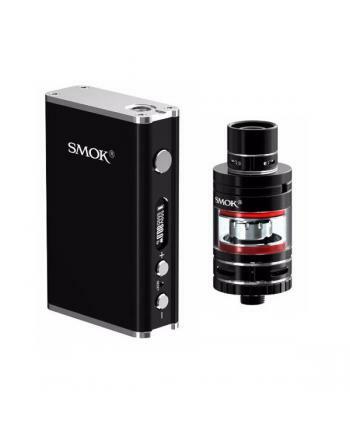 Smok xcube mini newest smoktech temp control e cig mod, made of stainless ste.. 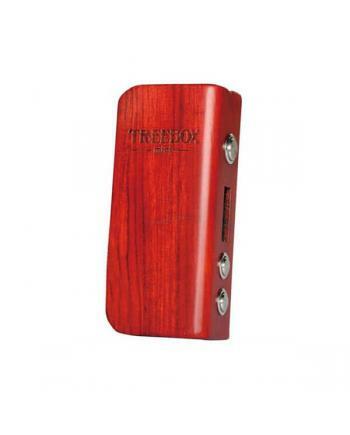 The Smok Treebox 75W Temp Control Box Mod made of 100% Brazilian zebrawood, with better hand fe..